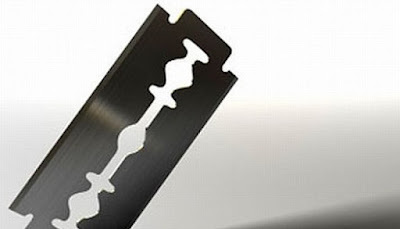 A newly-wedded bride in Sokoto, Shafa Muhammad, 28, has attacked her husband with a razor blade and injured him on the head. The couple is resident at Arkillar Liman Area, Wamakko Local Government Area of Sokoto State. The incident reportedly occurred on December 16, just three weeks after the couple wedded. The News Agency of Nigeria gathered that Shafa was allegedly forced to marry Umar Shehu against her wish. “He sustained injuries on the head as a result of the attack,’’ a source close to the family, who pleaded anonymity, told NAN. Confirming the incident, the spokesman of the Sokoto State Police Command, Ibrahim Abarass, said the husband had been treated and discharged from the hospital because his injuries were not life threatening. Mr. Abarass, however, said the wife had been detained by the police and would be prosecuted after investigation. He advised parents to always consider the wishes of their children before getting them married.